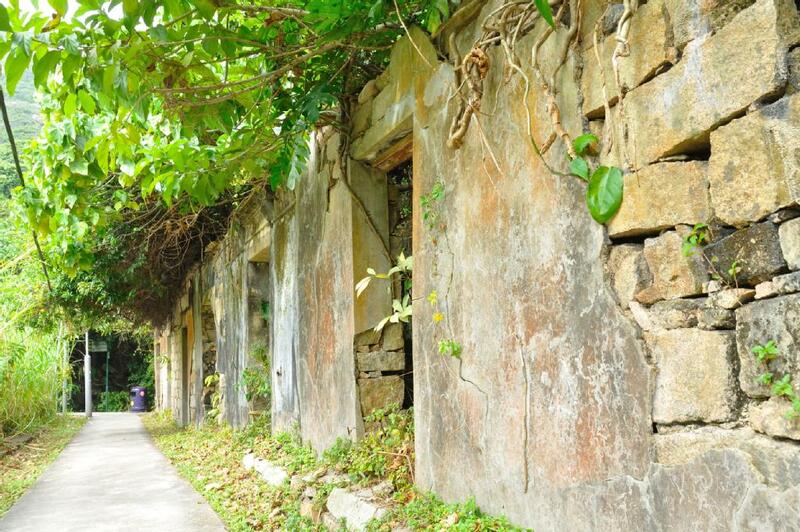 In our 7th newsletter we put forward a suggestion to undertake a conservation project at Yung Shue Ha Old village to display settlement history of Lamma Island. Our conservation architect has now completed a report on the site. We will share the content of the report with you in this and subsequent issues. In this issue, we shall include an account of history of Lamma Island in general including a timeline. In the next issue we shall provide a more detailed account of Yung Shue Ha Old village. Click in and find out more!